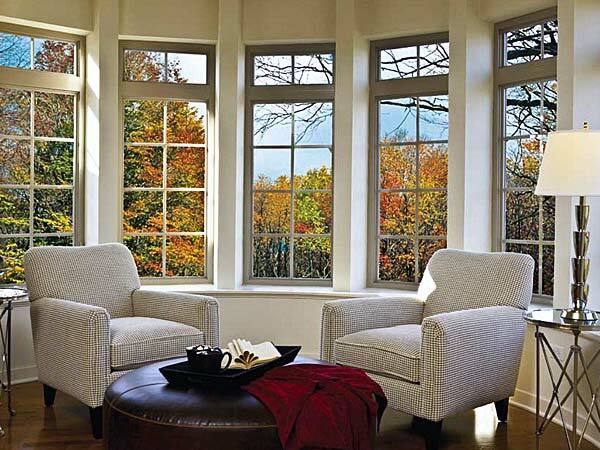 Milgard Windows and Doors is the leader in vinyl and aluminum window and door products. Milgard stands out in offering an industry-leading lifetime warranty that includes parts and labor. 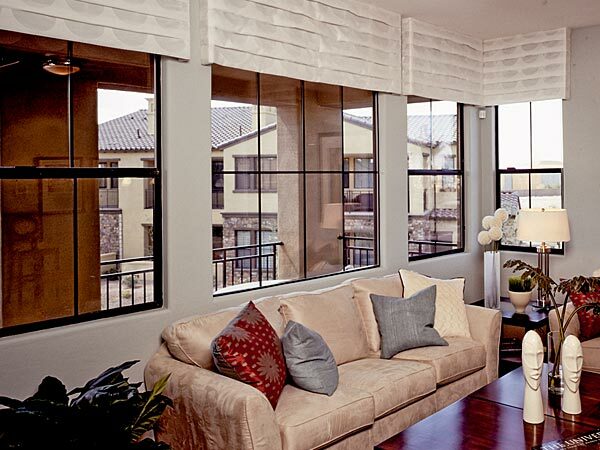 When you're looking to buy or replace doors and windows, you can't go wrong with Milgard® Windows and Doors. Our determination to be the industry's best extends to everything we do. So when you want doors and windows that last, we're the only place you need to look. Because Milgard® standard aluminum windows are a premium window product, we offer the options and features you expect in a premium window line. Things like our SunCoat® Low-E high-performance insulating glass (standard on all Milgard windows and doors) and four color finishes to match your design taste. 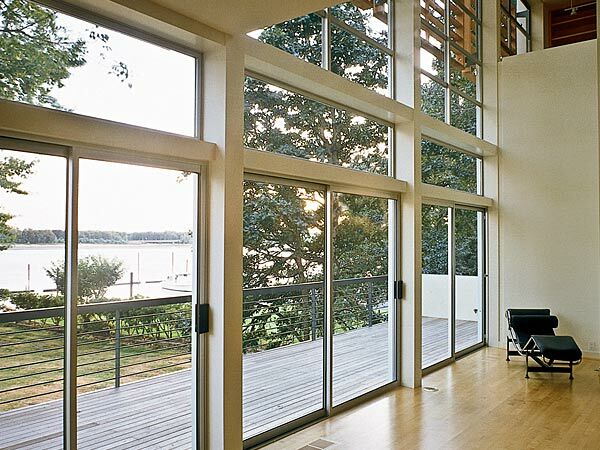 Our standard aluminum windows also include the Milgard Positive Action™ lock on sliding and single hung windows. When your window is closed, it's locked. No more wondering if you left a window unlocked in your home or business. Our sealed, mechanically joined corners stay square and true over years of use. For salt-air climates, Milgard offers as an option a stainless steel hardware system to minimize corrosion. Like all our windows, our standard aluminum windows are custom made to your home's exact specifications at no extra charge or extended lead time. What's more, they include our industry-leading Full Lifetime Warranty. Add architectural detail. Let in light. Save energy. Milgard® Tuscany® vinyl replacement windows make a difference in how you see the world and how the world sees your home. They also make your home more comfortable. 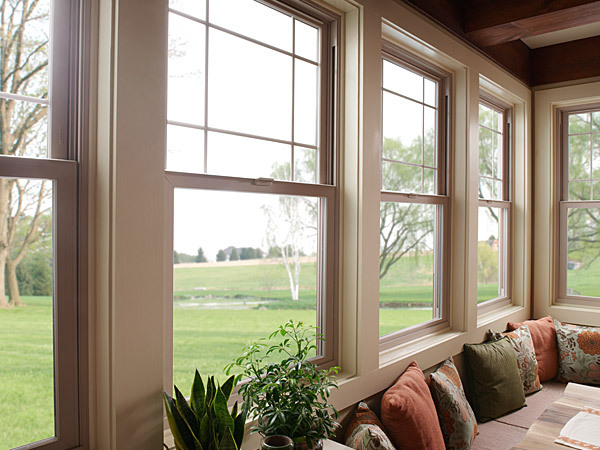 Tuscany Vinyl Replacement Windows may be built to meet or exceed ENERGY STAR® standards in all climate zones.1 Plus they're custom made to your home's exact specifications for a perfect fit at no extra charge or extended lead time. For ultimate peace of mind, they also come with our Full Lifetime Warranty with Glass Breakage.